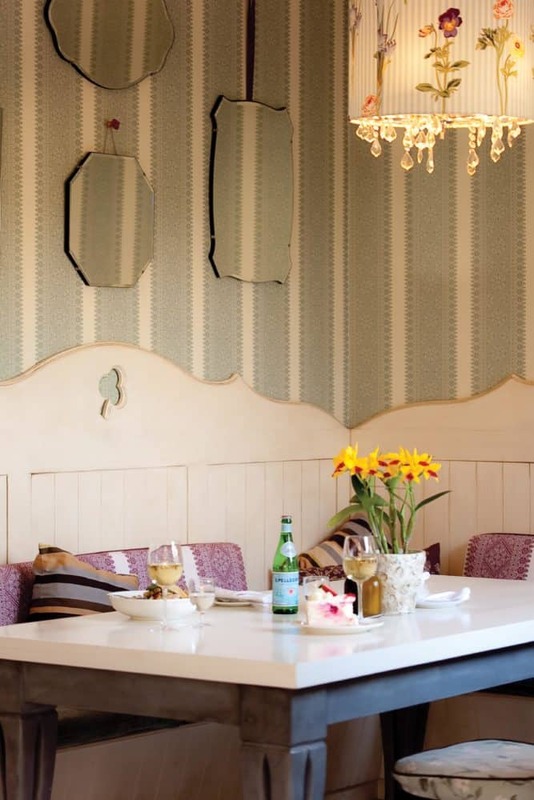 Situated opposite the Casterbridge Hollow Boutique Hotel, Magnolia Restaurant & Café offers on trend cuisine in an inviting, sophisticated setting when it comes to White River restaurants. 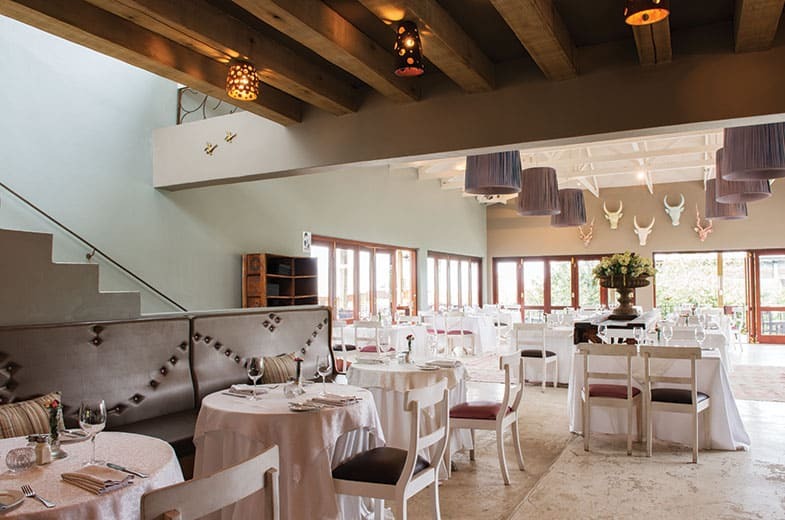 The décor is inspired by rural French charm with locally produced elements to add a modern, African touch. 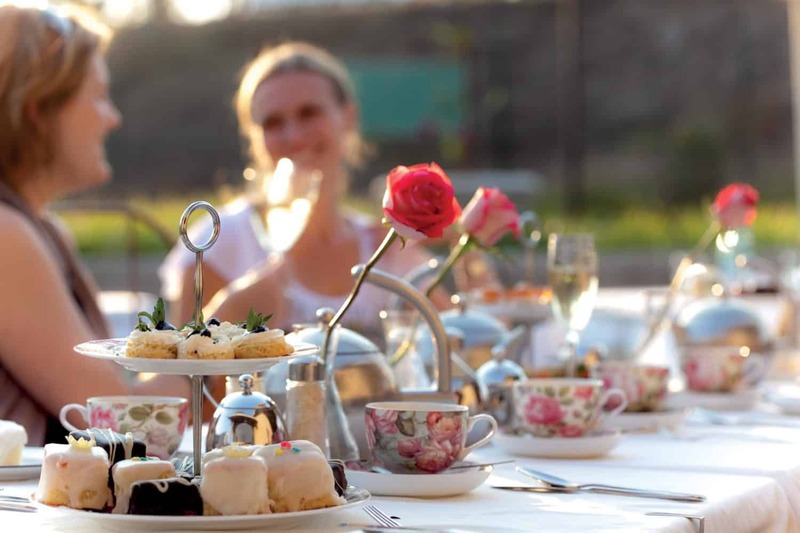 The Café makes the most of the country setting, and breakfasts and lunches are served alfresco, providing a fresh breeze and a ray of sunshine to enliven the day. The kitchen utilises the full array of locally produced fruit and vegetables to provide a fresh and scrumptious menu offering. 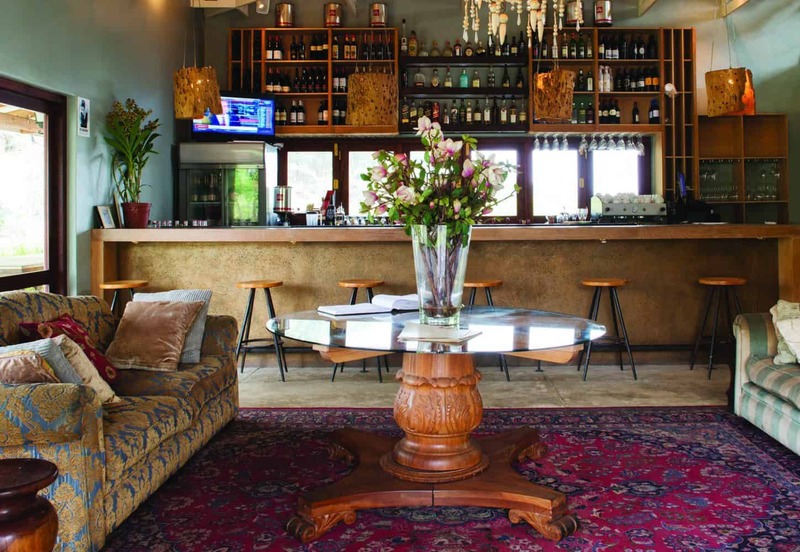 Upstairs at Magnolia Restaurant, functional art provides intriguing topics for conversation amid welcome drinks served at the White River restaurants bar lounge, overlooking the country-styled gardens and orchards in the distance. An invigorating selection of gin, craft beer and cocktails can be enjoyed while taking in the sunset and immersing yourself in the laid-back, yet fanciful setting. 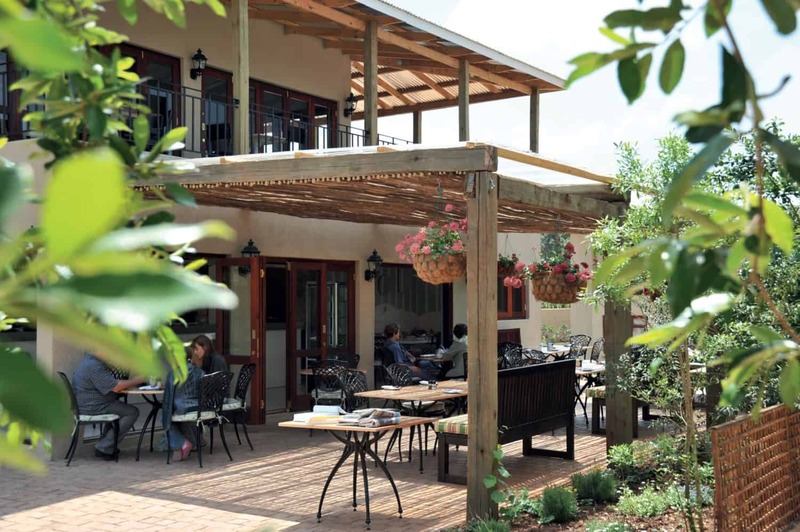 The open design of the building permits patrons to merge with nature, allowing the celebrated Lowveld weather and sweet smelling garden to heighten the senses for the meal to come. Tables are set beneath fairy lights amid the ambrosial magnolia garden or in the romantic, elegant glow of the restaurant’s interior. 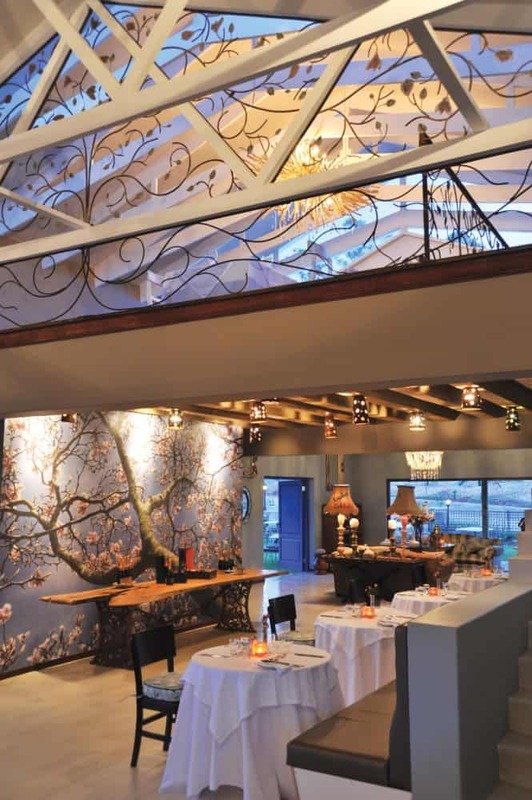 The multi-dimensional space allows for various options, from intimate, romantic dinners to large, casual family affairs or corporate gatherings. 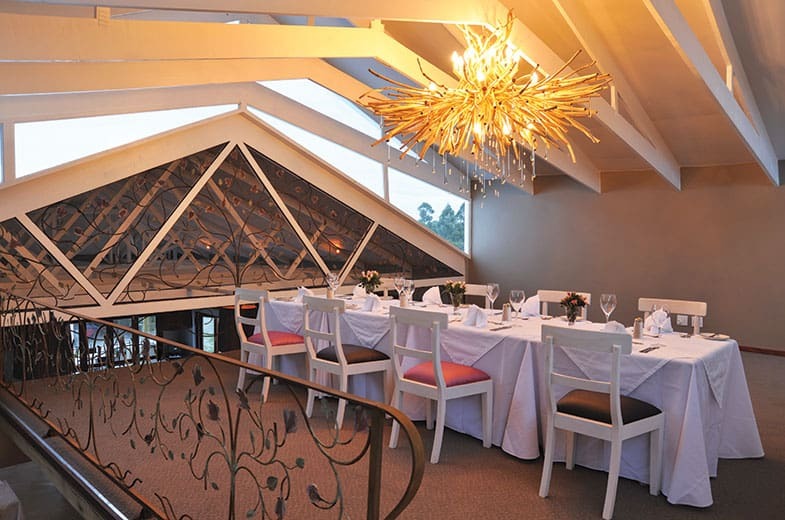 A private mezzanine level is the perfect space to host an upmarket function, be it a baby shower, business dinner or networking event next door to our White River lodge. Chef Jamie Watt does not disappoint in his offering of original meals that excite and satisfy. 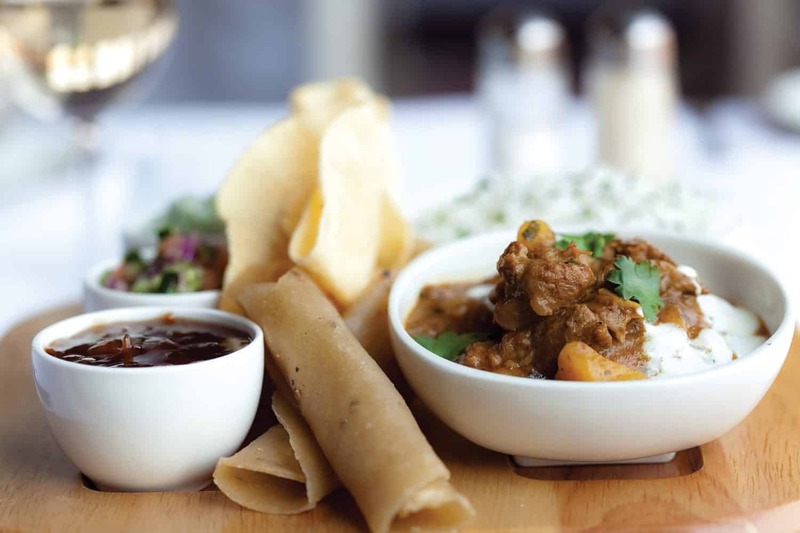 Offering innovative twists on familiar favourites and new creations that reflect international trends, the meals tantalise the taste buds and provide an out of the ordinary experience. Influenced by local and European flavours, the food is prepared using fresh, locally sourced and seasonal produce. Delightful desserts offer mouthfuls of nectarious pleasure, complemented by high quality coffee using freshly ground beans. 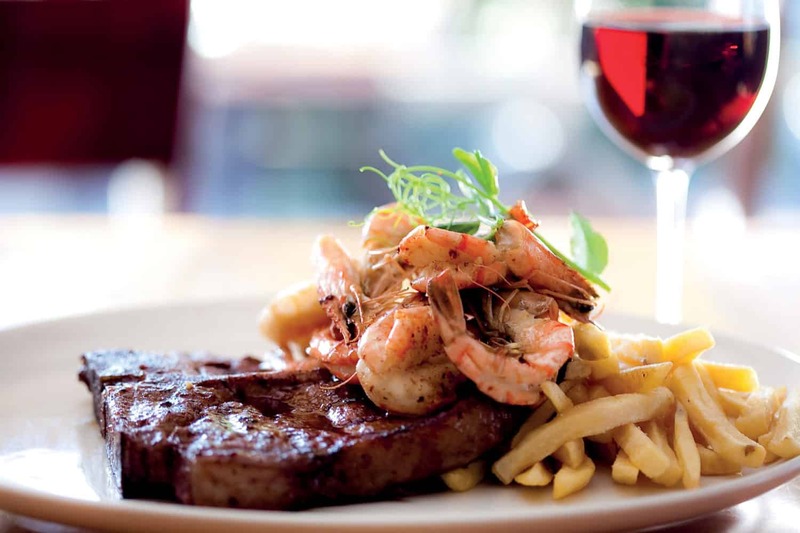 A carefully selected wine menu featuring a wide array of local and international wines complements the meals and ensures a well-rounded experience.